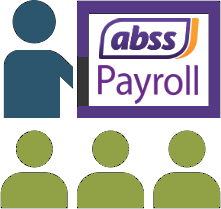 In this one day training course, learn how to set up your ABSS Payroll software and process your employee pay runs timely and accurately. This course will also cover customising payroll categories, leave categories, printing payslip, EA Form, TP1 and TP3 forms as required by Inland Revenue Board of Malaysia, generate autopay file for online submission via LHDN Portal. ABSS reserves the right in its sole discretion to reschedule or cancel any particular course if needed without prior notice. 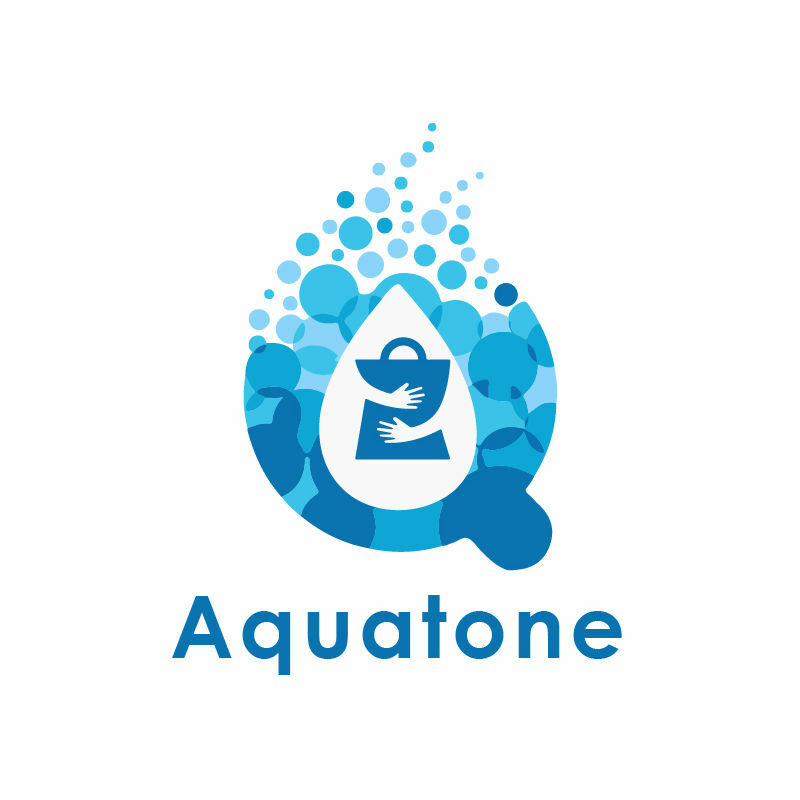 In the event that a specific course is cancelled then participants enrolled in that course will be transferred to the next available course and will be notified of the change.